Keeping updated with the changing trends and implementing those in the services should be the primary agenda a company has. The service providers who wish to make it big in their business and keep their clients satisfied at the same time never let go of any such chances of remaining updated. Cleaning is undoubtedly one of those many service areas that need constant improvisations. 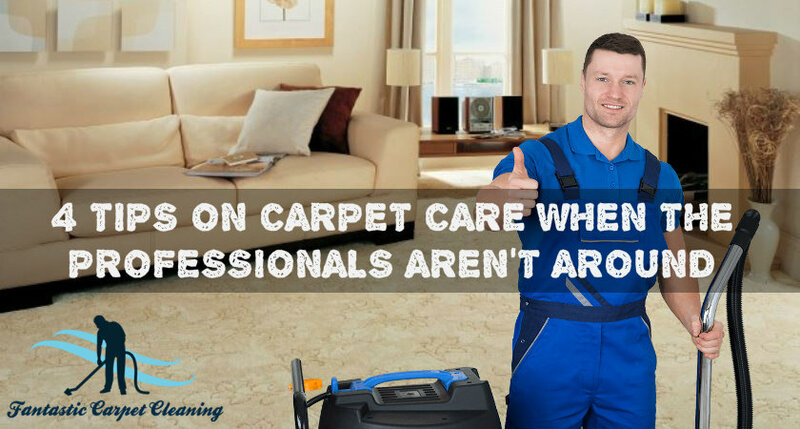 Notably, the top-rated service providers of carpet cleaning in Penshurst like Fantastic Carpet Cleaning never compromise on enhancing their service profile to remain updated with the current changes taking place in the industry and offer it to the potential customers. 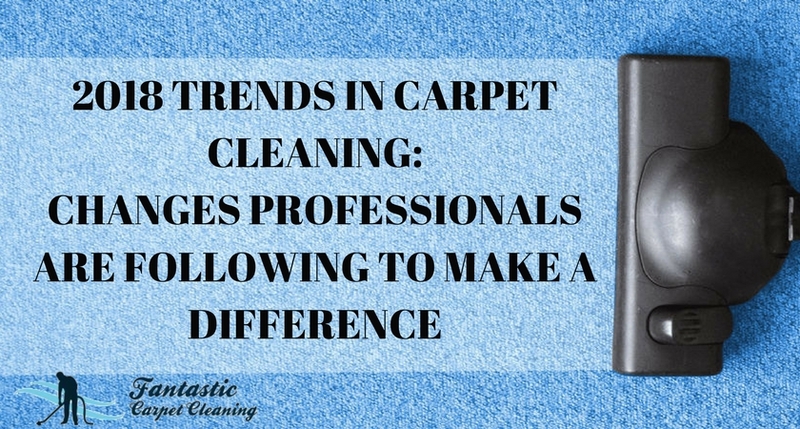 The scenario of carpet cleaning has changed significantly over the time. The entire process has been upgraded keeping the customer convenience in mind. Initially, the method was limited to the use of soapy detergents, water-based chemicals and basic vacuum cleaner. However, things took a huge turn when the concept of steam cleaning entered the scene. The process of keeping the wet carpets to let dry for long hours has gone. Firstly, it was inconvenient and also not appropriate for the carpet fibre. On the contrary, steam cleaning was a revolutionary idea altogether. It changed the entire situation. Using the steam in the cleaning did not make the carpet dead wet, and at the same time, the process was more progressive and advanced regarding cleaning up all the hidden dirt and debris that was getting gathered up beneath the carpet fibre. Dry cleaning was also perceived as a good idea for some service providers, but it did not stand a chance in front of steam cleaning concerning the convenience and outcome. 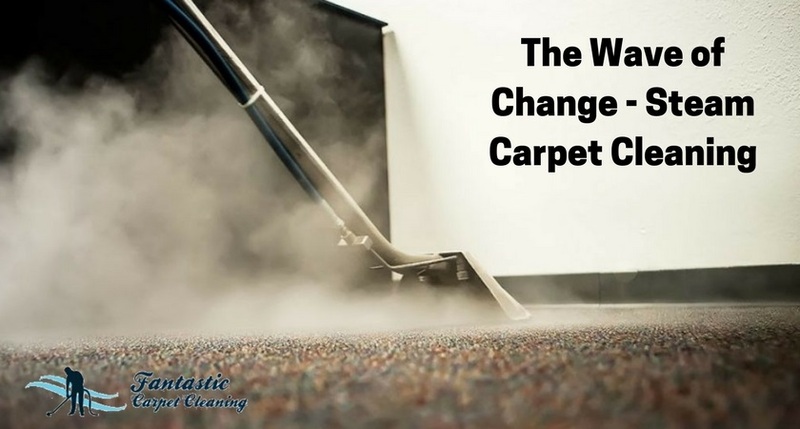 Now, check out how new carpet cleaning methods have evolved. Here are some of the most interesting trends of 2018. Turning towards environment-friendly cleaning products and bidding farewell to the age-old harmful chemicals is one of the revolutionary changes that the best cleaning companies brought in. Considering the recent climate changes and deteriorating health conditions of the people, this change was necessary for a bright future and cleaning companies took the responsibility. It is not only about the machinery or equipment that are put to use but the people who are operating it matter the most. The cleaning companies, therefore, emphasised on training the employees in the most effective way possible. The advanced employee training not only helped them to offer better services to the customers but also enabled them to stand out in the competition. The services of carpet cleaning in Allawah have been divided into two parts - residential and commercial. Since the last year, the changes have become quite visible. For both residential and commercial zones, the appointed cleaners were different. Each of them specialises in specific service areas, making the cleaning more advanced and updated. It is something that almost all the major companies have granted. Not all the cleaning techniques are suitable for every type of carpets. Therefore, the cleaners first inspect the fibre minutely and then properly go to deciding the cleaning process. Be it the work-rate software, AR or any other high-tech cleaning equipment - the advancement of technology has welcomed by the leading cleaning companies, and thus the process became cost-effective, less time-consuming and more efficient. The recent feedback we have received from our customers regarding carpet cleaning service is quite promising and inspiring too. Fantastic Carpet Cleaning has always believed in advancement and this year; they will not leave a single stone unturned to make sure they can follow the recent changes and ensure optimum convenience for their clients.